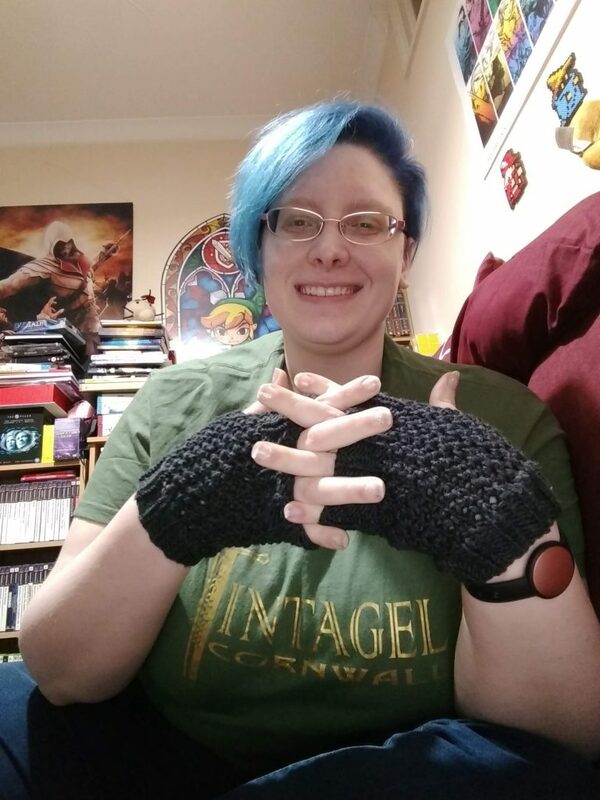 I managed to get it done within a week – my new free pattern, Over and Over Mitts! 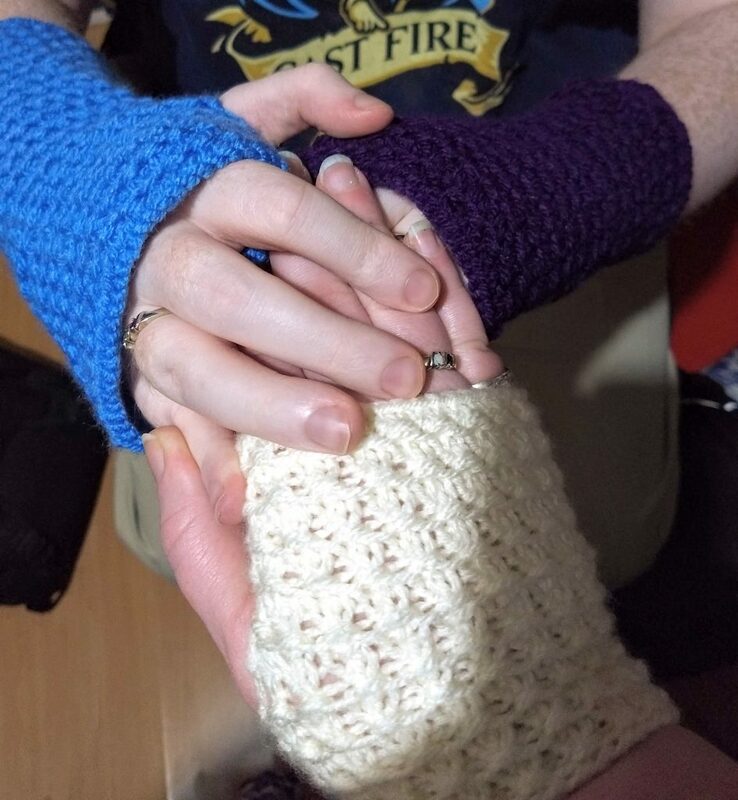 It’s the end of the month, so it’s time for another free fingerless mitts pattern – my Nifty Netted Mitts! 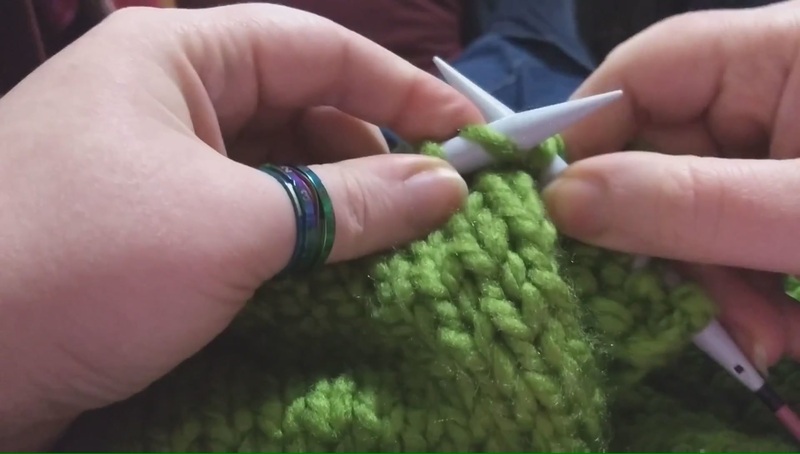 These are so simple and quick to make – you can make a pair in just one night! The DROPS Big Merino yarn is squishy, soft, and machine-washable to boot. Give them a go! 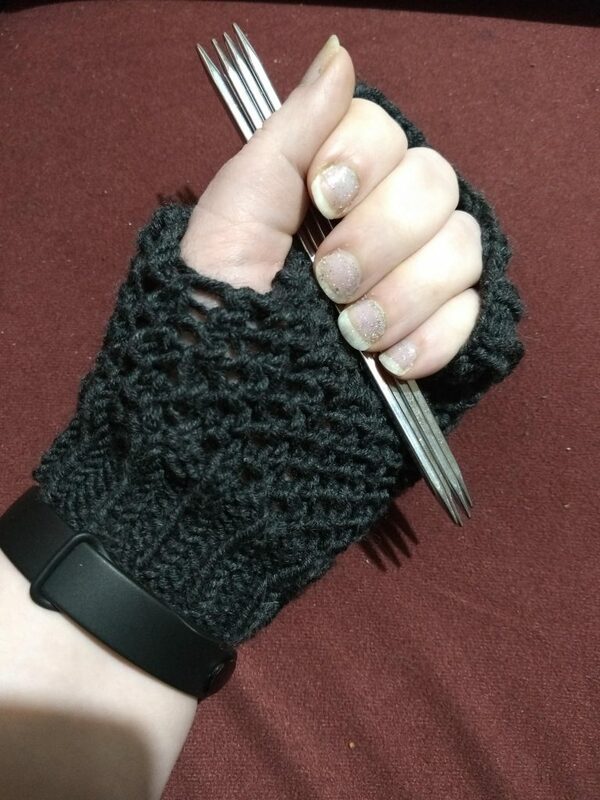 …and that means it’s time for a new fingerless mitts pattern! Watch this space on 28th February for another free, simple, quick fingerless mitts pattern that’ll surely catch your attention.